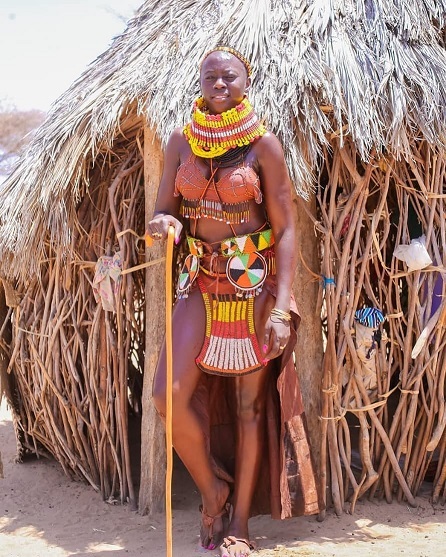 The controversial singer turned Kenya’s hunger hero Esther Akoth alias Akothee needs no introduction when it comes to the entertainment industry. Today marks the 36th trip around the sun for the Baraka hitmaker who’s physique might make you think she is still in her twenties. 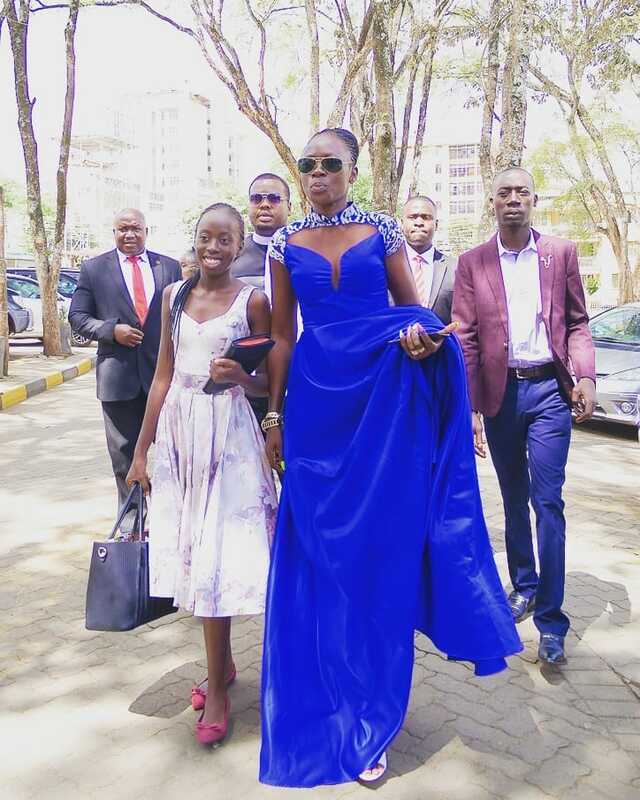 In a long caption, Akothee wished herself a happy one while highlighting some of her childhood memories. i Got pregnant at the age of 14 and dropped out of school and decided to get married, 7 years later, her mother decided to take her back to school in Homabay, Asego mixed secondary school, she went back to form 3 and got pregnant again. A warrior, a mother, a teacher, everything and anything anyone could wish to have. Through all the tough times we went through together she never left. She taught us and loved us all equally. I couldn’t ask God for more but just to bless this best friend of mine ❤❤ happy birthday, my hero. This comes a few weeks after Akothee organized the collection and distribution of resources to hunger-stricken Kenyans living in Turkana. She is currently organizing a concert that will help raise more funds for the less fortunate in Turkana. The concert will take place on April 14, at the Uhuru Gardens, Nairobi.